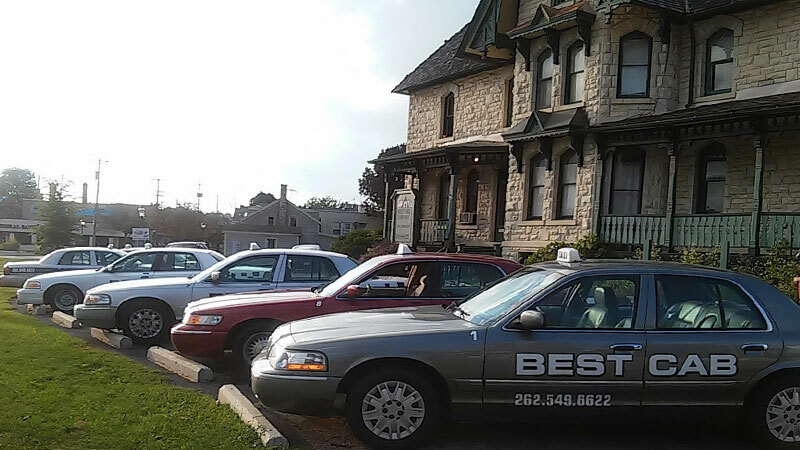 Best Cab Company has proudly been serving Waukesha and surrounding areas for 23 years. Our drivers are responsible and experienced professionals. 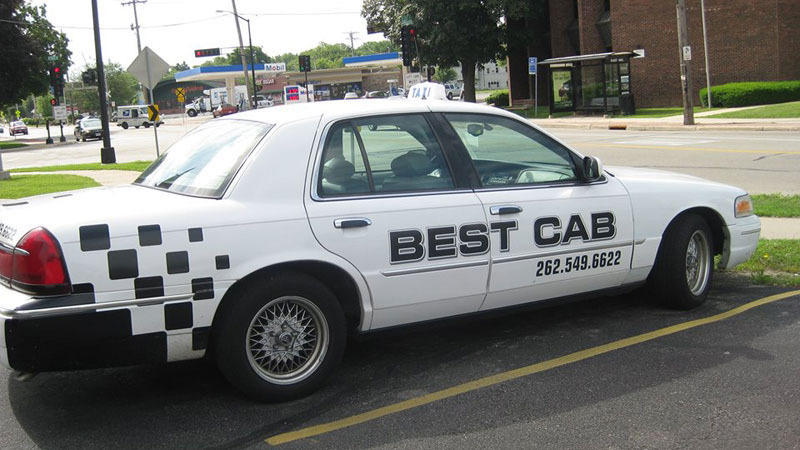 Our cabs are comfortable and reliable. Ride with us and get the service you deserve.